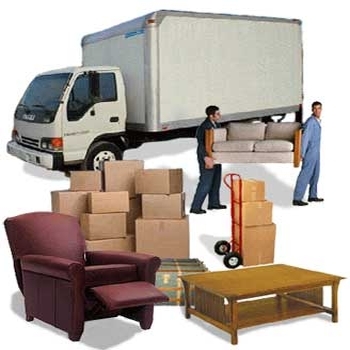 Om Transfer Packers & Movers is engaged in offering highly reliable services to the clients. 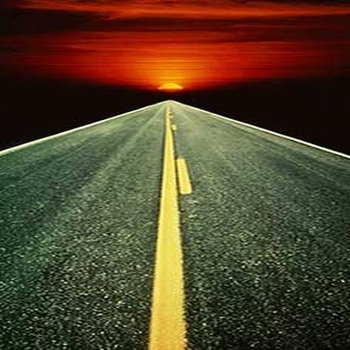 Our services include Packers and Movers Service and Transportation Service. These services are executed by our highly trained and experienced professionals. Our professionals have the proficiency to handle the products or consignment with utmost care so that they do not get damaged at the time of transit. Innovative processes are implemented like using Mobile Home and Perfect Boxes to take comprehensive care of your belongings. The unique glass packaging helps in preventing the edge and corner of the delicate items getting damaged or tarnished. Besides, bubble wrap and stretch film is used to cover the items that are transported from one destination to other. The main problem which anybody would face while shifting home or getting a transfer done is in the Packing and Moving of his belongings. This is where our company comes in; we provide the best solutions for moving and packing of all your belongings starting from your clothes to your furniture, to your delicate items. We lay special emphasis on our clientâ€™s goods. 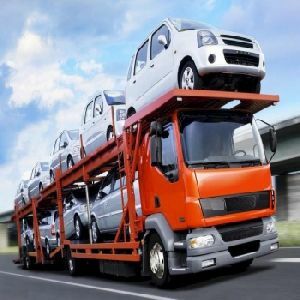 Situated in Gwalior (Madhya Pradesh), we are an organization that renders excellent and reliable car carrier services for the clients’ convenience. Thus, we provide the best quality car carrier solutions in the industry.